As a very recent update, SEBI by way of a circular has notified that the sub broker model shall be discontinued and should be replaced with Authorised Person (AP) model. While the decision to withdraw sub broker model was made in June 2018, the procedure and other details have been issued now. 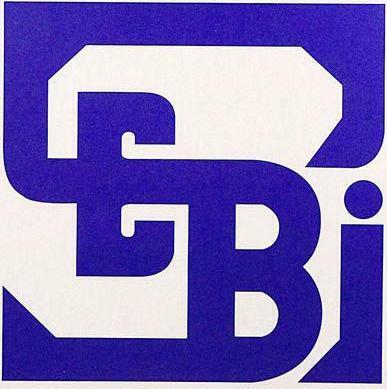 It is critical to note that the role under two models are very similar and it is only the registration body which was different under the two models – in case of sub broker, one needed to get registered with SEBI whereas in case of AP registration is required to be made with the stock exchange like BSE and NSE. Further, in case of AP, one needs to get registration done for different segments like cash, derivative etc. This was not so in case of sub brokers. In a certain way, this would help the intermediaries i.e. sub brokers to lessen their compliance requirement as now the SEBI will not be regulating them and hence can be said to have reduced hassle. There are different action points required for sub brokers at different life-cycle of their sub brokership business. If you are an existing sub broker, you have time till 31 March 2019 to migrate from sub broker to AP model. Alternatively you can also consider becoming a Trading member if you qualify the eligibility criteria as prescribed. If you do not undertake the steps to migrate then your license of sub broker will be assumed or deemed to be surrendered by you and will hold no value. In such a case, you will have to make a fresh application as AP and cannot opt for migration route. Also, you will have to ensure that your renewal fee is paid to SEBI for FY 18-19, else you might be a defaulter. 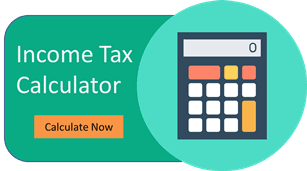 Any fee paid in advance for FY 19-20 etc. will be refunded back to you by SEBI in due course. Regarding the migration from one model to other, Stock exchanges will be issuing the procedure guidelines. Currently, SEBI has provided some guidelines – these have been discussed in subsequent paras. It is interesting to know that in 2014, a trend was seen where a large number of sub brokers surrendered the license and applied for AP model. However, at that time it was not on account of any such regulation changes. The factors that might have led to the trend in 2014 would be in relation to high compliance costs and the lower margins. If you have applied for a sub broker ship, your application will be duly returned by SEBI and a fresh registration application needs to be filed with stock exchange for Authorised Person registration. If you are in the process of making an application as sub broker, then you should change your plans and start your registration as an AP. If you need further details on this, please fill up the lead form and we will connect with you. All the stock broking companies have the AP models and the policies set up. Hence, one can quickly migrate to Authorized Person model. Become a Registered Authorized Person! For a sub broker who is not an AP, he will have to undertake fresh migration process. While applying to the stock exchange, you need not make separate applications for different segments – one application will be sufficient provided all the segments are mentioned in it. A sub broker can also chose to become a trading member i.e. a broker if he qualifies the eligibility criteria prescribed for registration as trading member. If you wish to know any further details on this update, kindly provide your contact details and we will connect with you.